All homes currently listed for sale in the zip code 83705 as of 04/21/2019 are shown below. You can change the search criteria at any time by pressing the 'Change Search' button below. 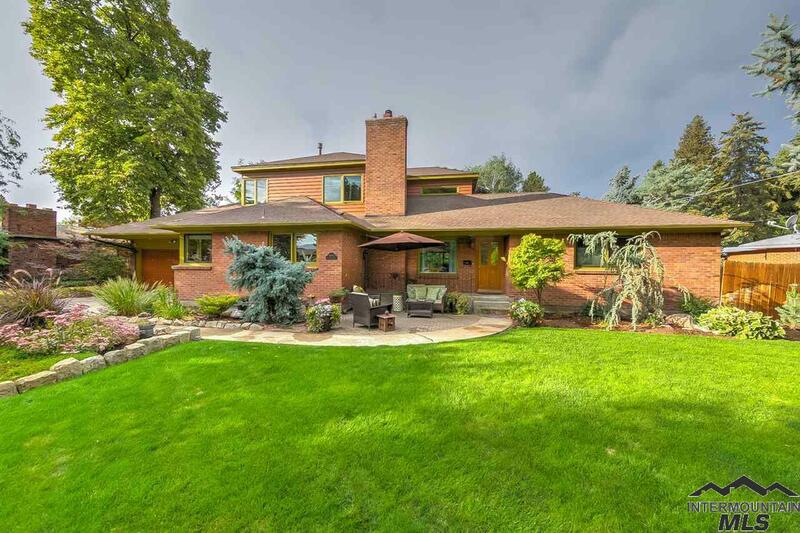 "A special property in a great location on .417 acres on 10th fairway of Hillcrest Golf Course. Quality custom home carefully updated w/finest materials & amenities, blending formal areas for easy entertaining & family living. 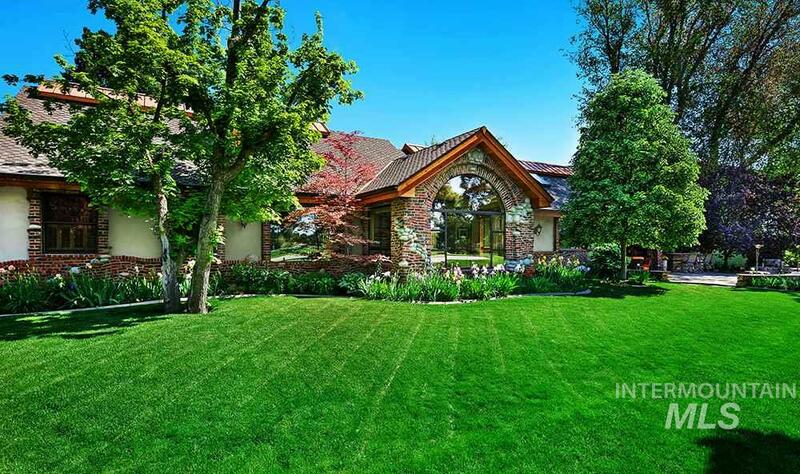 Incredible landscaping creates a private retreat rarely available right in town. Unique features include a multitude of floor to ceiling windows, office loft with library shelving, & deluxe bar offering refrigerator, ice maker. Extensive glass front cabinets & storage. 5 CA"
"One of only five estate lots backing to Hillcrest Golf Course on prestigious Audubon Place, this exquisite custom residence offers an irreplaceable setting that cannot be replicated at this price! Inspired by award-winning Lodge at Torrey Pines, the home's private gated entry & distinctive custom brickwork give way to open views of the green displayed through gorgeous wood windows. In 2006, the original structure was taken down to the foundation & over a 2-year span was given new life w/ an ele"
"Rare opportunity to live across the street from Hillcrest Country Club. This beautiful mid century home has been tastefully updated and features two master suites (main lvl and upstairs), great rm/gourmet kitchen w/granite counter-tops, upgraded stainless steel appliances, custom cabinets, center island and a corner desk. The entire upstairs contains the main master suite which features tiled floors, a fully tiled walk-in shower, soaker tub, dual vanities, and a walk-in closet. Main level..."
"DEVELOPMENT OPPORTUNITY! Build 22 Apartments or 8 Townhomes. Amazing Views! Build 3 story high to maximize the views. Perfect views of Table Rock and Downtown Boise. Best Boise location...quick down Capitol Blvd to Downtown Boise; quick to freeway access; quick to airport; post office & banks close by. Call listing agent to inquire of two additional parcels which would total over 1.5 acres...to build 66 Apartments or 22 Townhomes! OR cute one level brick home with detached two garage and shop"
"A private paradise awaits you next door to Hillcrest Country Club. Let the re-designed 3000+sqft interior envelop you when you return home from work or the golf course. A huge backyard patio, two-way fireplace, outdoor TV and stunning patio roof invite you to extend your evenings and your seasons. A hot tub awaits right outside your private Master retreat. Shower in your luxurious six jet, two-person, walk-in shower. A corner fireplace completes the Master bedroom." 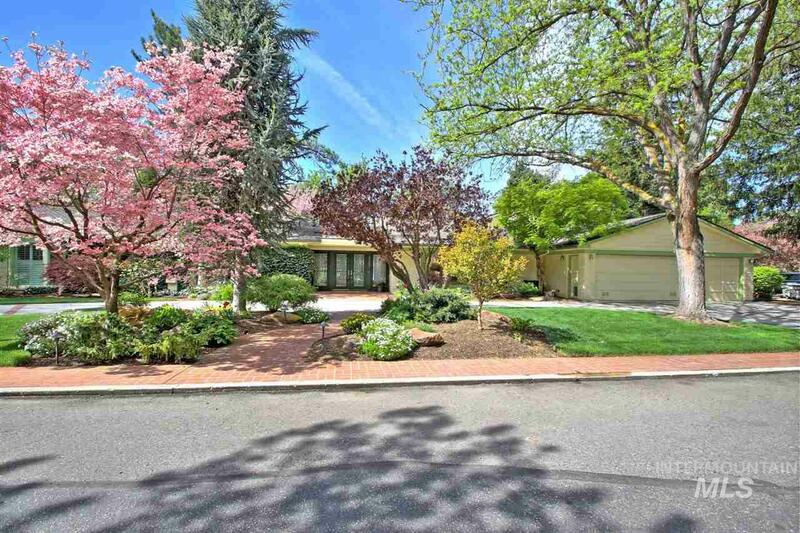 "Rare opportunity in one of Boise s most coveted neighborhoods! Captivating views of the Boise Foothills are accentuated by soaring vaulted ceilings & stunning floor-to-ceiling windows. Expansive floorplan features sought-after main-level master suite w/views & private access to luxurious grounds. Entertain in style or enjoy a cozy night in by ambient firelight & built-in wet bar. Cook to your heart s delight in the spacious kitchen offering generous work space, large island, instant ho"
"Remodel; Demo OR Build 7 Townhomes! Wonderful View Location! Incredible Building Lot. Straight View to Table Rock and overlooks South East Boise and Downtown! Hard to find view lot!! Value is in the land to build your dream. So much potential. Seller also selling another .48 acres lot next to this listing. Easy to Downtown Boise. Close Freeway entrance/exit. Quick to airport. Access to Annette St also....2 ways in and out of property!" 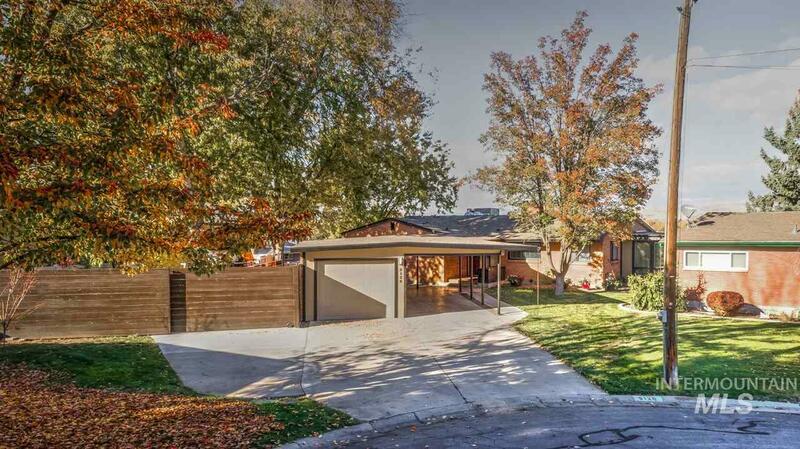 "Mid-century beauty on the Rim located in a Cul-da-Sac w/awesome city/mountain views. 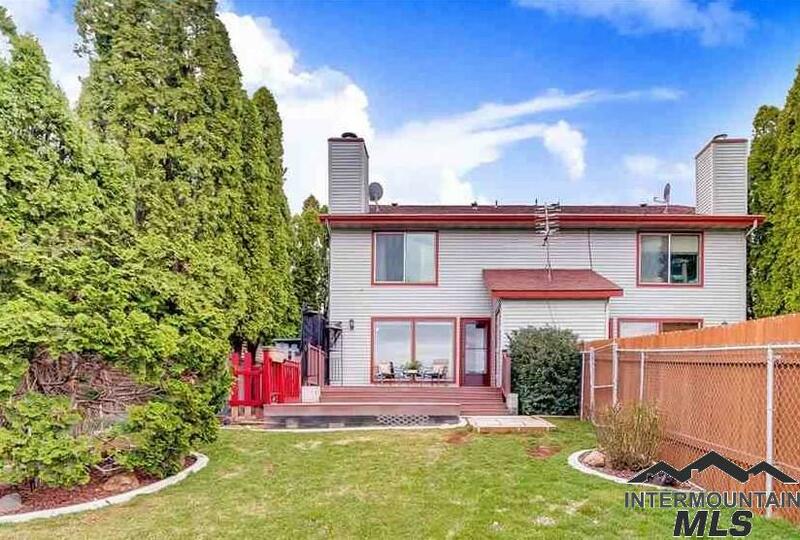 This is not a drive by... Great location near Hillcrest Country Club, close to downtown Boise, shopping, schools, parks, and excellent freeway and airport access. Home has 2000+sqft on the main lvl and 1775+sqft in the walk-out or daylight bsmt. Home features include, newer roof, newer HVAC/Radiant heating system (call for details), hardwood floors, new carpet and tile in lower level, updated kitchen and bathroo"
"Remodel Existing Home or Build a Mini Mansion on this Wonderful View Location! Incredible Building Lot. Potential to Build 7 Townhomes! Straight View to Table Rock; overlooks South East Boise and Downtown! Hard to find view lot!! Value is in the land to build your dream. So much potential. Seller also selling another .48 acres lot next to this listing at 1711 Federal Way. Easy to Downtown Boise. Close Freeway entrance/exit. Quick to airport. Access to Annette St also....2 ways in and out of prop"
"Welcome to Hilton & Spalding a 3 lot new construction project on the Boise Bench a few blocks from Hillcrest Country Club. 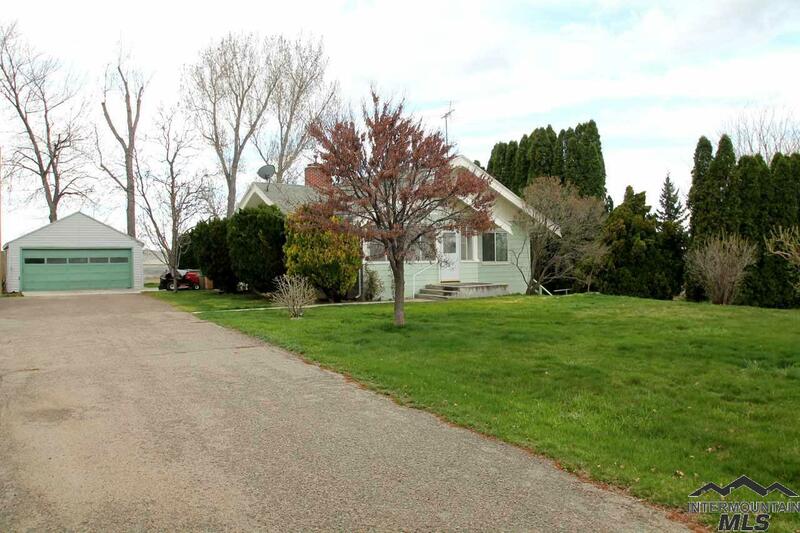 Large lots at .35 acre, .27 acre and .21 acre that will accommodate many floorplans. Kouba Homes is currently offering this To Be Built listing however there is still time for you to bring your ideas to the table. Homes will be finished with high quality contemporary finishes throughout. You won t want to miss this great opportunity to build new in this awesome locatio"
"Quality new construction on the Bench. Contemporary single level home minutes from downtown. Stunning finishes including quartz counters, stainless appliances and pre-finished hardwood flooring. Tile walk-in shower with dual vanities in the master. The open floor plan is perfect for entertaining. Photos Similar to Home." "This large lovely home on over 3/4 acre on dead-end street offering huge living spaces both up & down is a must see! Original home was built in 1910; home was completely dismantled, materials moved & home rebuilt at current location in 1962. Home has had extensive updating but keeping a lot of the original character & charm. Daylight walk-out basement has its own driveway & entrance & is currently rented to a single tenant. Basement even has its own kitchen! Two lovely fireplaces - 1 up & 1 down"
"Conveniently located in a quiet bench neighborhood! Recent updates including but not limited to solar installed 2017, furnace in 2019, dishwasher in 2018. Minutes from airport, freeway and downtown. Covered courtyard off kitchen is perfect for entertaining. Mature fully organic permaculture front yard. Lots of fruit tress, herbs and native plants - ready for your urban garden! RV parking, gas hook ups outside for hot tub or grill. Move in ready." 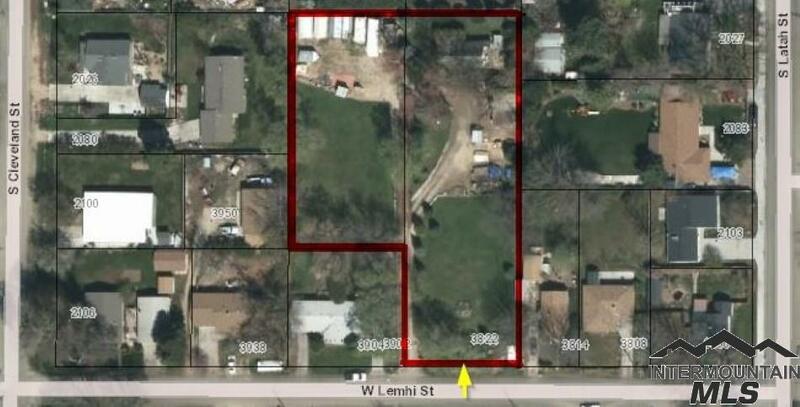 "Large 1/3 acre lot close to downtown! Great 24x36 detached garage/shop with furnace. Huge trees and a 16x31 covered patio create the setting for large gatherings. Solid granite counters, undermount graphite comp sink, full granite backsplash, Jenn-Aire glass cooktop and built-in wall oven, and more. Hardwood under the carpet. Family room with efficient gas stove/thermostat. Vinyl windows. Main bath has newer tile tub surround, quartz counter, and undermount sink. New vinyl plank flooring. Flood "
"Custom built Bench home conveniently located to the freeway, directly across from Phillipi Park. Enjoy the finer things in life with high-end finishes to included hardwood floors in main living areas, fully wood wrapped windows, granite countertops, office nook & gorgeous tile selections. All with no CCR's. Home is completed and ready to move in!" 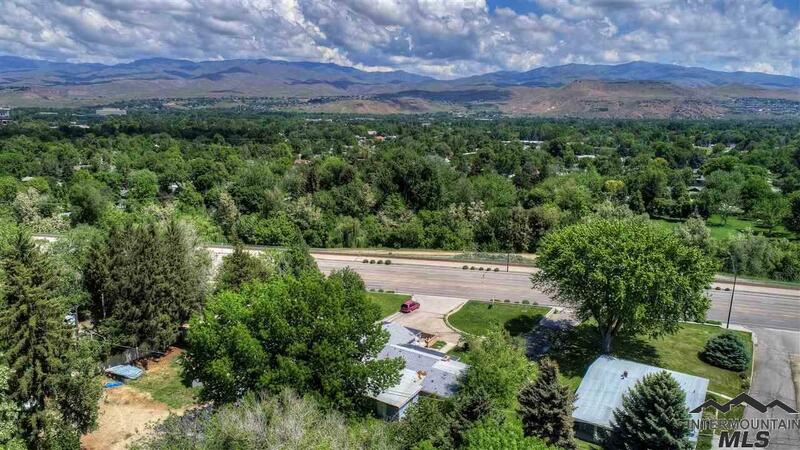 "Panoramic vistas of the city and foothills from a fantastic Boise Bench location! Enjoy the views from the great room, master bedroom and 50-year low maintenance deck! Spacious interior offers an open and bright floorplan with cozy wood-burning fireplace. Master bedroom has ensuite bathroom with walk in shower and closet. Upstairs features a large third bedroom with skylights, and could be used as a bonus room. 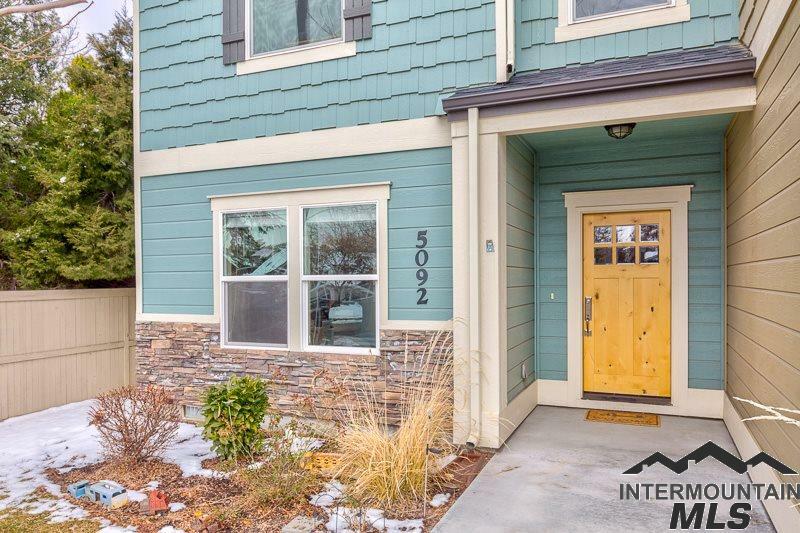 This centrally located townhome has easy access to downtown, airport, shopping and re"
"COOL and sleek Urban 3 bedroom 2 bath town home centrally located on the Boise Bench. This immaculately kept home is low maintenance and full of amazing up-grades! Spacious owner s suit! Insulated two car detached garage, fully landscaped, beautiful fenced private yard and more. Enjoy the fabulous kitchen, with the must have kitchen island. This unit is filled with tons of natural light and amazing open concept living. It's the perfect Idaho Life!" 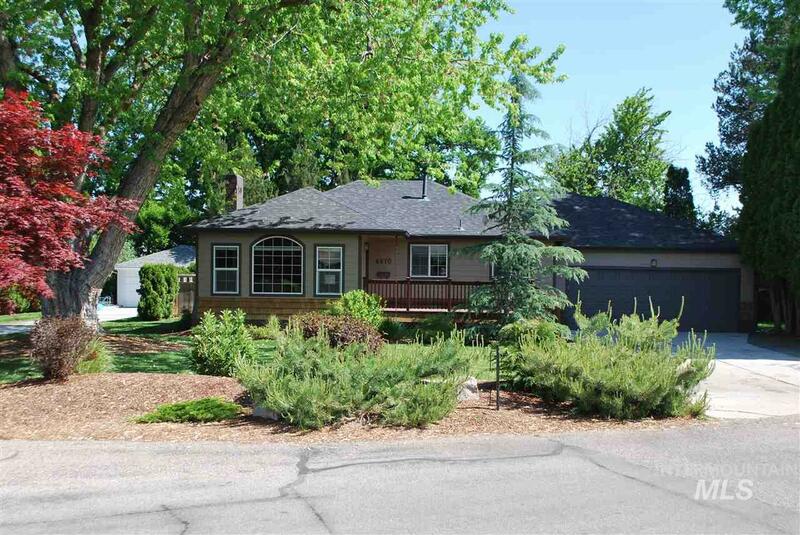 "Come Check out this Very Well Maintained Home in Boise! This 4 Bedroom/ 2 Bath Home is on a Cul-de-sac and centrally located! Great Curb Appeal, with Laminate wood flooring, upgraded siding, and Ultra Private Backyard! This very clean home will not last long!!!" 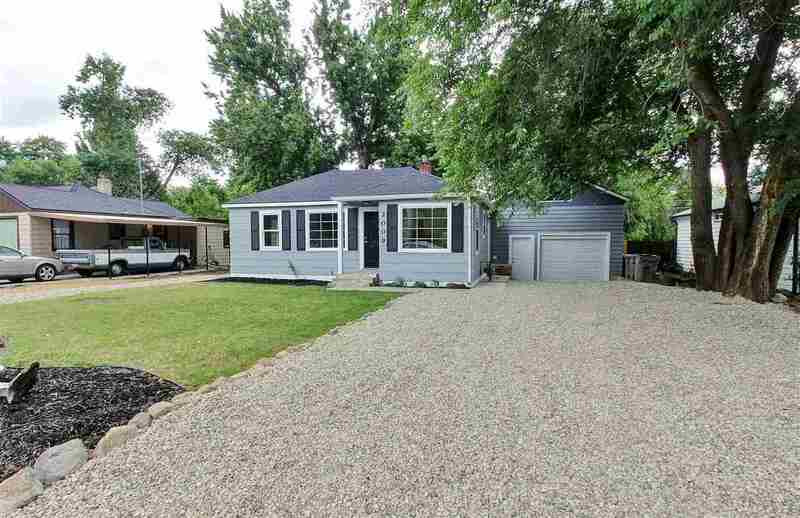 "Corner lot & fully renovated home located on the Boise Bench! 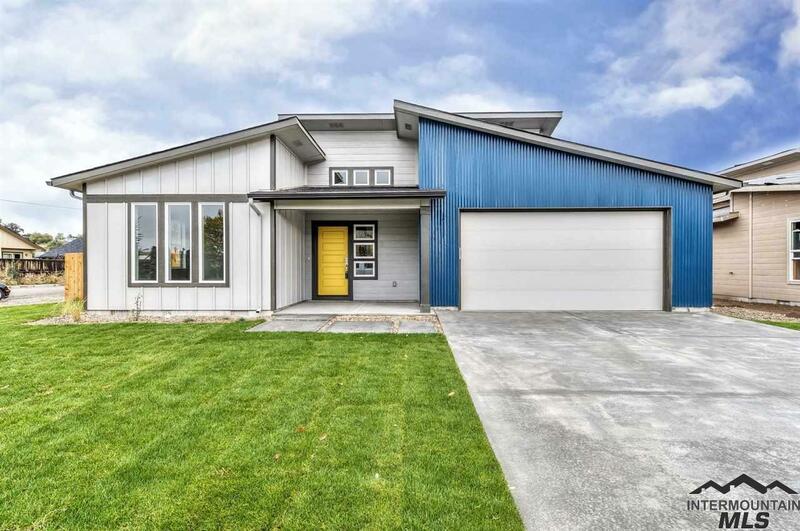 This essentially new home features brand new exterior & interior paint, landscaping, flooring, trim, energy efficient lighting, doors, HVAC system, A/C unit & more! Great flow & natural lighting for the home w/ a large kitchen featuring tile work, quartz counters, breakfast bar seating & stainless steel appliances! Custom tile work in bathroom from the floor to ceiling with a tub! Brand new front & backyard decks to enjoy evenings out"
"To good to be true. This classic bench bungalow has an amazing 20x30 REAL shop with 220 power and freshly painted in and out. Adorable home with original hardwood floors, new exterior and interior paint. Backyard is a paradise with garden spaces, patios and 2 storage sheds. This is the perfect home for the first time buyer or down sizer who still needs room for toys and a workshop." "Excellent east bench home close to the heart of Boise! New exterior paint, bamboo floors, slate tile floors, large kitchen with an island, paver patio, & huge beautifully landscaped backyard oasis. Includes refrigerator, washer, dryer, & storage shed. Only one owner and meticulously maintained." 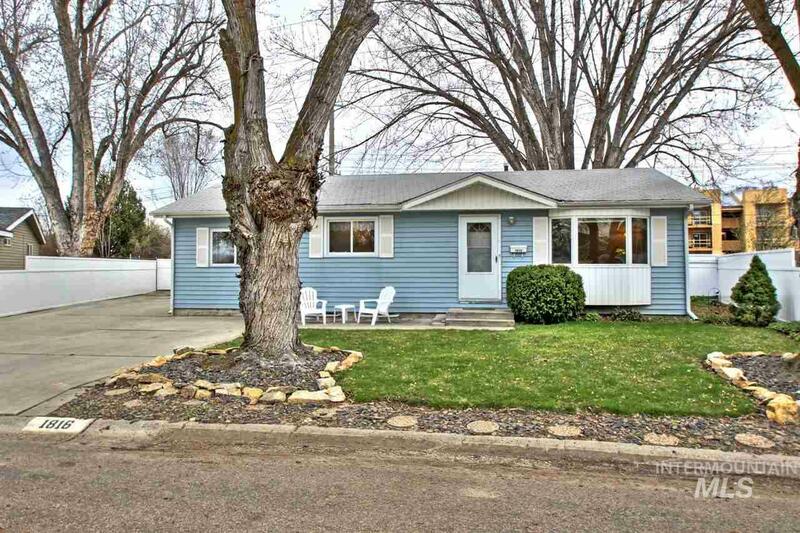 "Charming well kept Boise Depot Bench bungalow. This 3 bedroom home has been extensively remodeled & features new windows, paint, electric, plumbing, kitchen, bath, furnace & AC. Extra living room in lower level. The private yard includes new horizontal cedar fence & brand new grass. 1 car garage, covered front porch & private backyard patio. All appliances and shed are included. Great location just 1.5 miles to the center of downtown. Sidewalks & extra large off street parking space next to gara"